You can put away the Thermos and cancel your camping trip on a cold sidewalk in Manhattan – there might be enough iPads to go around at launch after all. Following a report on Monday that the iPad could be in short supply at launch due to production delays, Apple suppliers now claims that’s not true. The Taiwanese paper DigiTimes reports that part suppliers for Foxconn, the (sometimes controversial) manufacturer tasked with assembling many of Apple’s products, are on schedule. 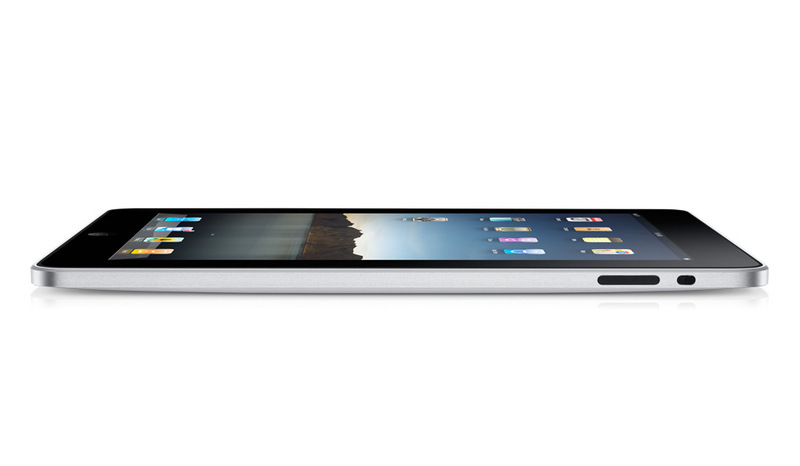 The companies say Apple should have 600,000 to 700,000 iPads in March, and a million in April. Although the numbers for March are more than double what analyst Peter Misek reported on Monday, they still don’t line up with the 1 million units he claims Apple expected this month. Apple’s initial announcement suggested the iPad would be available “within 60 days,” making March 28 the latest possible date for Apple to launch the device and still fall within its own timeline. Rumor suggests that March 26 will be the magic day, with devices showing up for Apple Store employees to learn on March 10 and commercials beginning to air March 15. Are Hulu's Days as a Free Online Video Site Numbered?